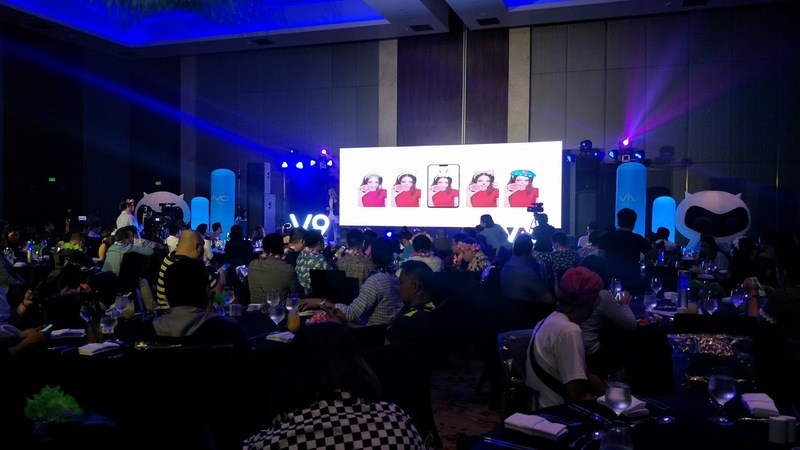 Vivo's V9 smartphone which was recently revealed will retail at P17,990 and comes in Pearl, Black, and Gold colors. This announcement was made by Vivo Junior Brand Manager Christian Jocson during the summer-themed launch at the City of Dreams Manila last March 22, 2018. 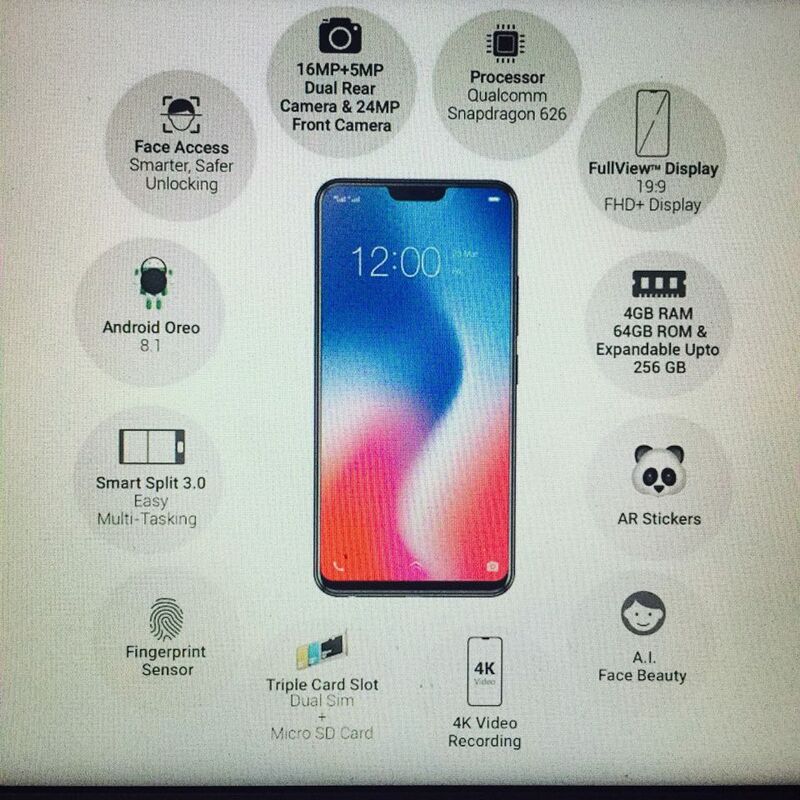 What are the perks that a Vivo V9 user will enjoy?